Exhibit Tabs - 10th Cut Bottom, Numbered - Sets Discounts Apply ! 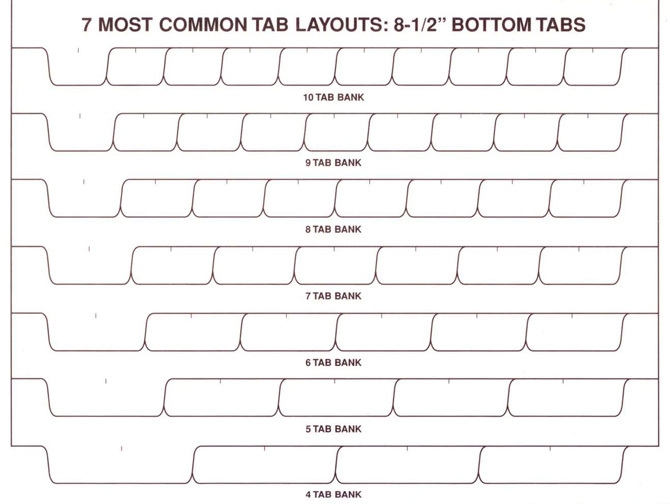 Tabs are available numbered up to 100 in White, and numbered up to 20 in Yellow. This item comes 2 hole punched at the top.